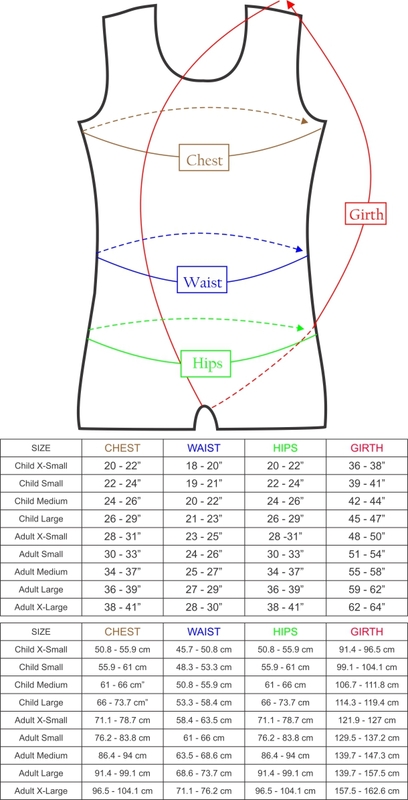 *Girth measurement is taken from the shoulder through the crotch and back up to the same shoulder. NOTE: Please use this chart as a guide only. 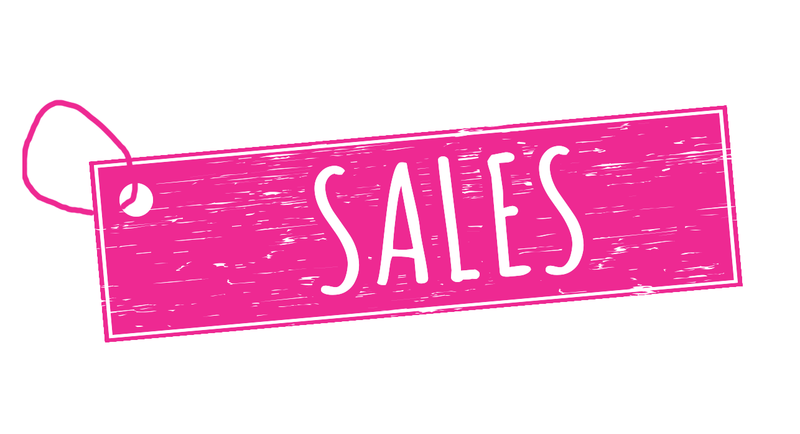 If your child measures at the high end of one size, we recommend buying the next larger size. Please take into account if your child likes their leotard loose or tight fitting. If in doubt, the girth measurement is the most important determining factor. 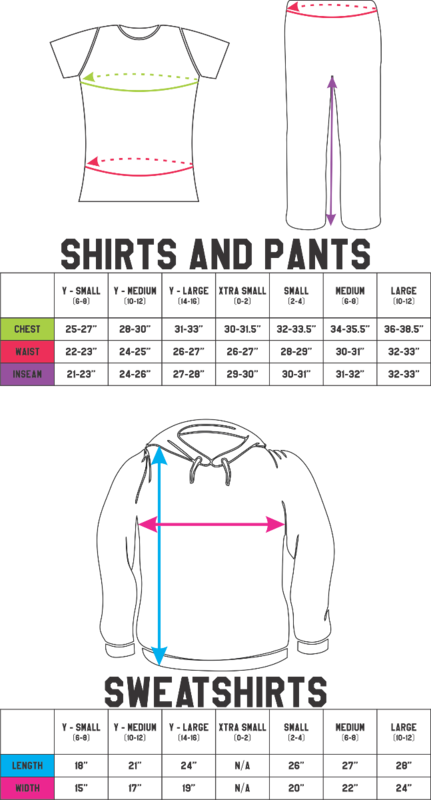 Here is our sizing guide for pants, sweatshirts, and other shirts. We follow industry size standards set by companies like Hanes, Boxercraft, and Gildan. Please feel free to print this out for your reference.